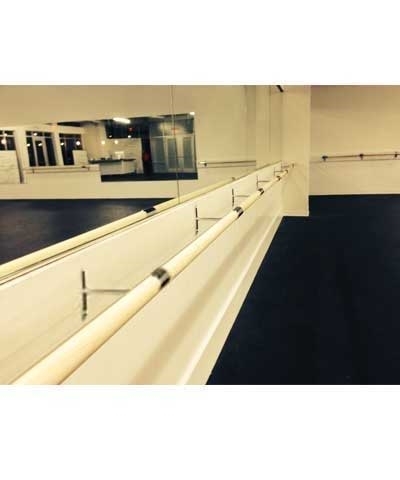 Our new Non-Adjustable Fitness Barre is available in 6', 12', 18', 24', 30' and 36' increments. 1.75" diameter Ash wood bar suitable for staining. Each 6' bar sleeves together with our unique tubular connector bracket. We have also added an extra connector bracket every 3' for extra support. 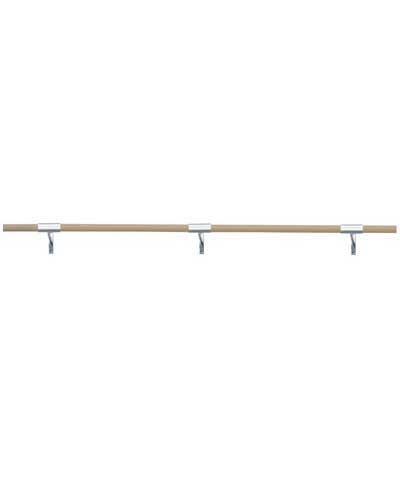 The barre simply slides through the extra connector bracket tube and is secured with screws in the center of each 6' barre. 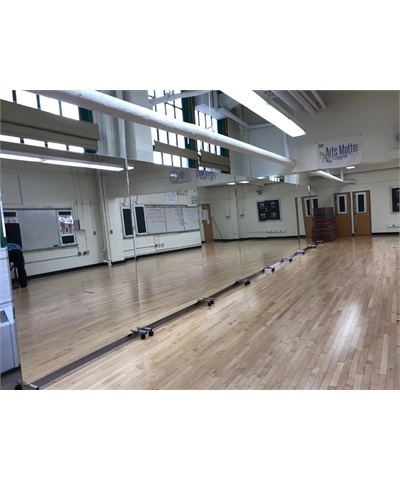 This design is strong and secure for today's barre fitness exercises and will meet the barre requirements for Pure Barre™, The Bar Method™ and Barre 3™. 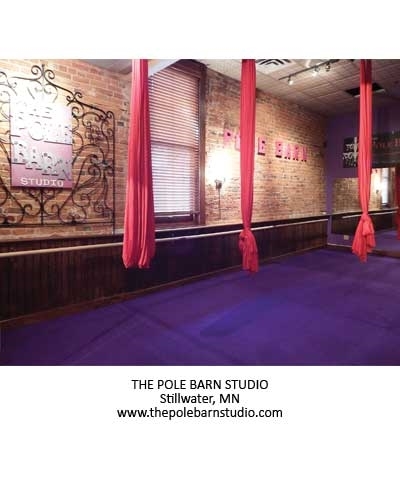 Pure Barre™ is a™ registered trademark of Pure Barre LLC. The Bar Method is a registered trademark of Bar Method Media, Inc. Barre 3 is registered trademark of B3 Studios, Inc.